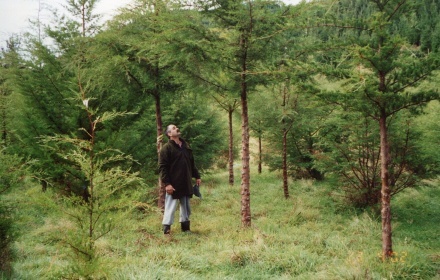 Braemore Forest is located in the Turakina Valley 18km north of Hunterville which is on SH 1. 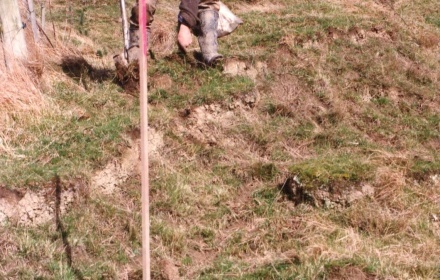 The forest partnership will be 17 years old in July 2013, the final thinning operation was completed in January 2006. The partnerships capital of $1,752,000 has all been collected. the 205 unit holders in the Braemore Forest Special Partnership have each a limited liability of $8,500. 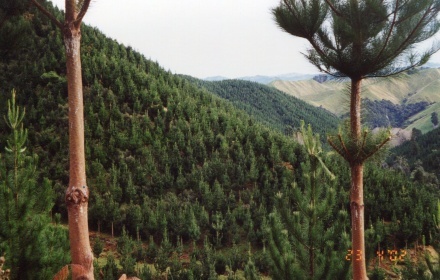 Braemore's 203 hectare forest is independently valued each year. The unit holders own the 215 hectare title of land which was independently valued at $500k in 2008. The forest has 193.4 hectares that is ETS Registered with MPI as post 1989 forestlands. Each year unit holders receive audited accounts and a forest newsletter that details all the management and maintenance that has been carried out on the property. Additional details on tree growth, valuations and carbon sequestration are supplied to unit holders.